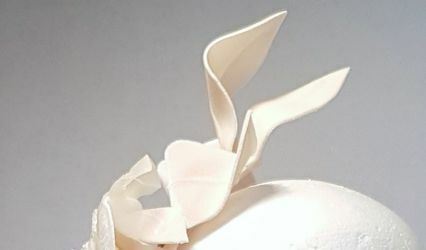 Holly Allen for Smithbilt Hats ARE YOU A VENDOR? 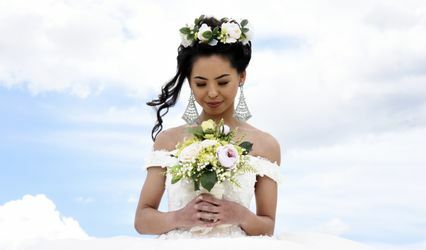 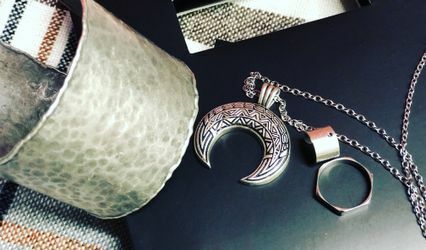 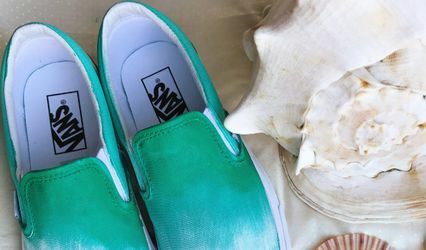 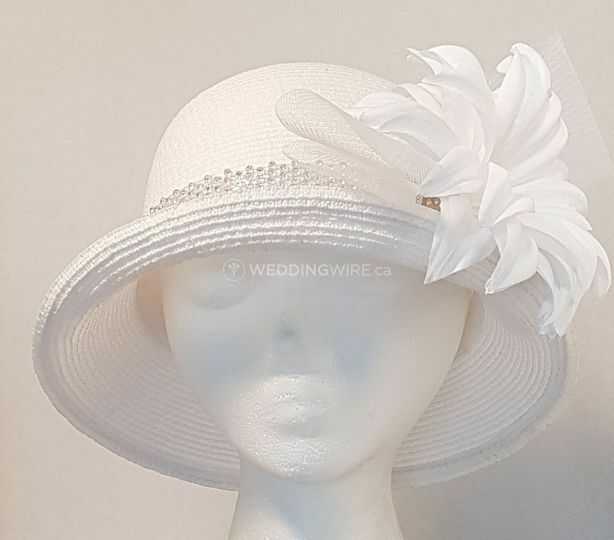 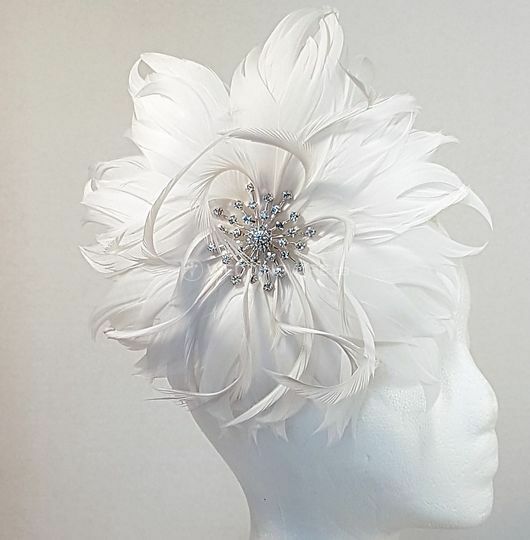 Located in Calgary, Alberta, Holly Allen for Smithbilt Hats is a company that specializes in creating stunningly elegant wedding accessories to complete your overall look for the big day. 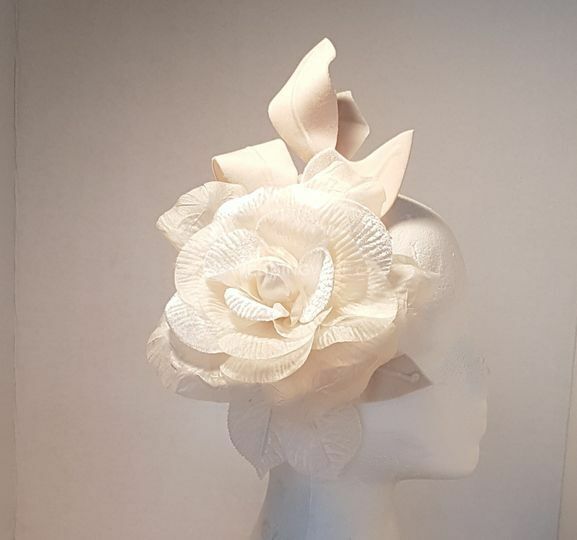 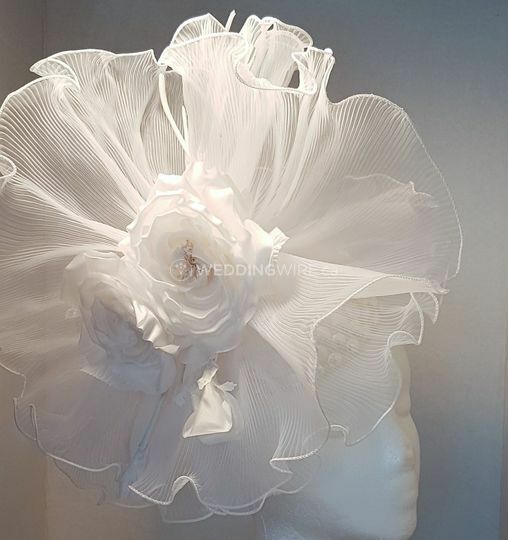 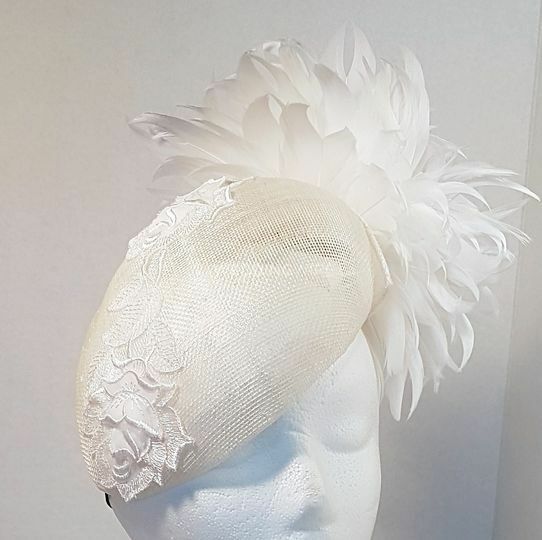 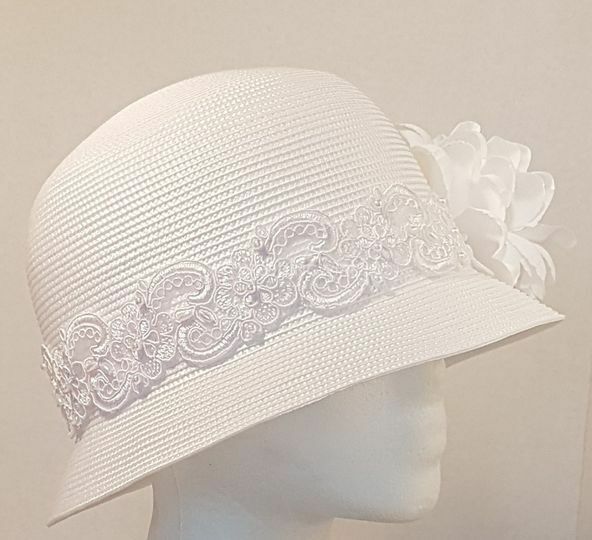 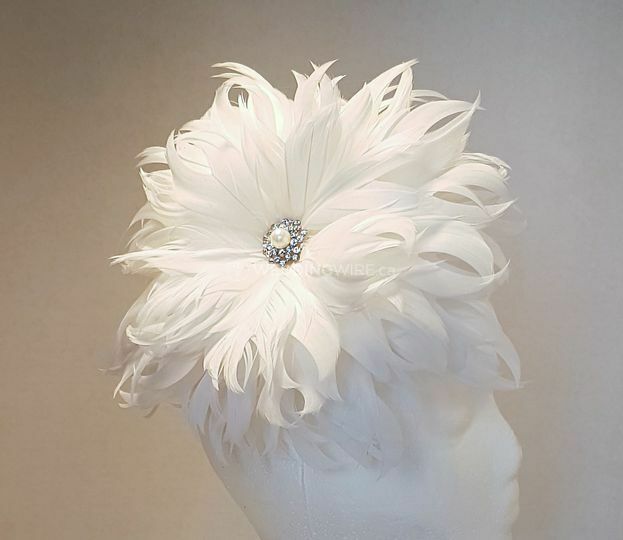 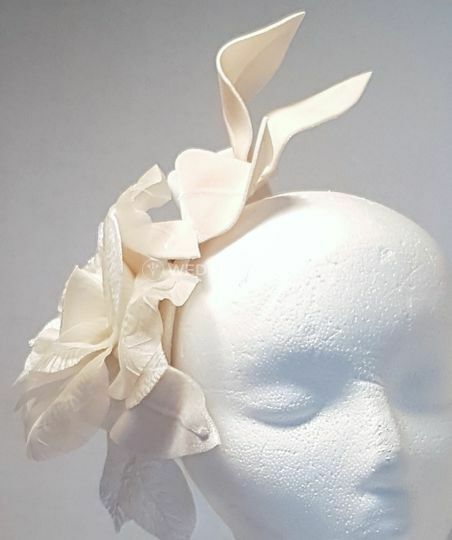 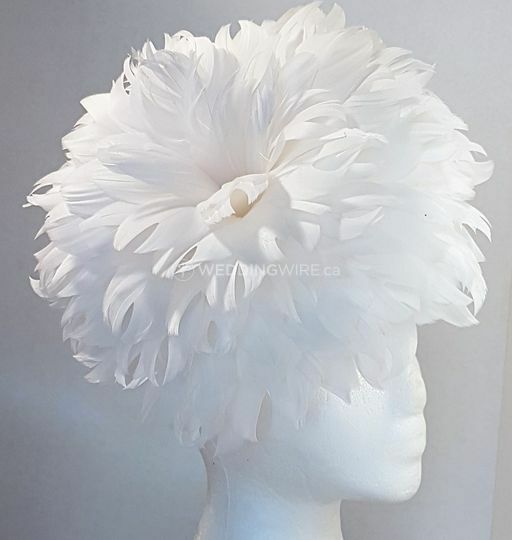 With more than 25 years of experience in fashion, retail and millinery, Holly Allen has been producing exceptionally designed headwear and other accessories for elegant brides-to-be and other wedding guests.